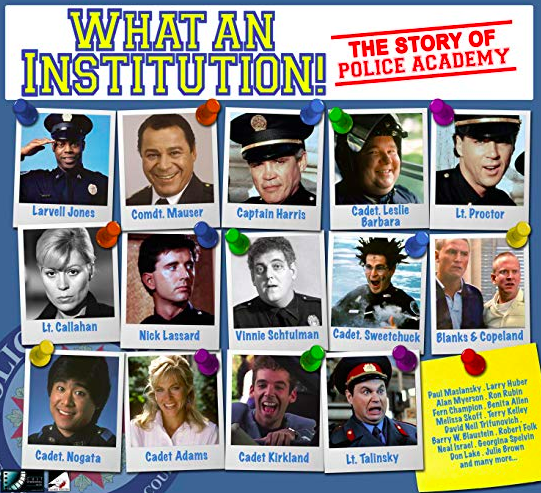 What An Institution: The Story of Police Academy is a feature length documentary on the legacy of Police Academy and its sequels . The popular Police Academy movies were a mainstay in the comedy genre of the 1980s and early 1990s with the first film being released in 1984 and spawning 6 sequels. 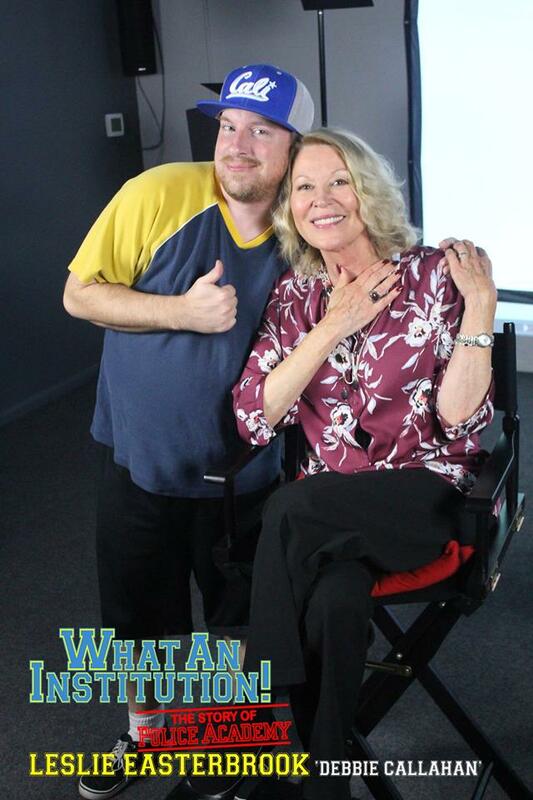 Celebs interviewed for the doc are Leslie Easterbrook, Bobcat Goldthwait, Rene Auberjonois, Michael Winslow, G.W. Bailey, Marion Ramsey, Shawn Weatherly, Julie Brown and many others. This doc is directed by Gary Smart and was written by Smart and Phillip Falkner. The producers are Adam Evans, Adam F. Goldberg, Chris Griffiths, Michael Perez and Smart. Sean Schafer Hennessy is the composer and Dustin Ferguson is the cinematographer. This film is edited by Nicholas F. Helmsley.